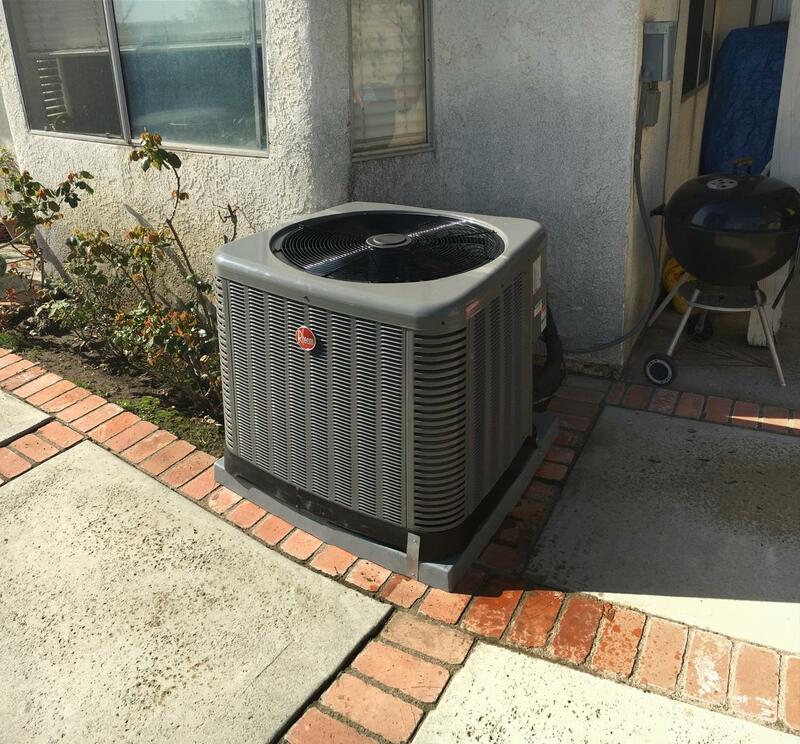 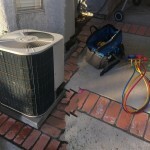 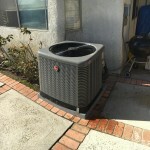 The outside condensing unit was replaced with a new Rheem 4 Ton condensing unit and new condenser pad. 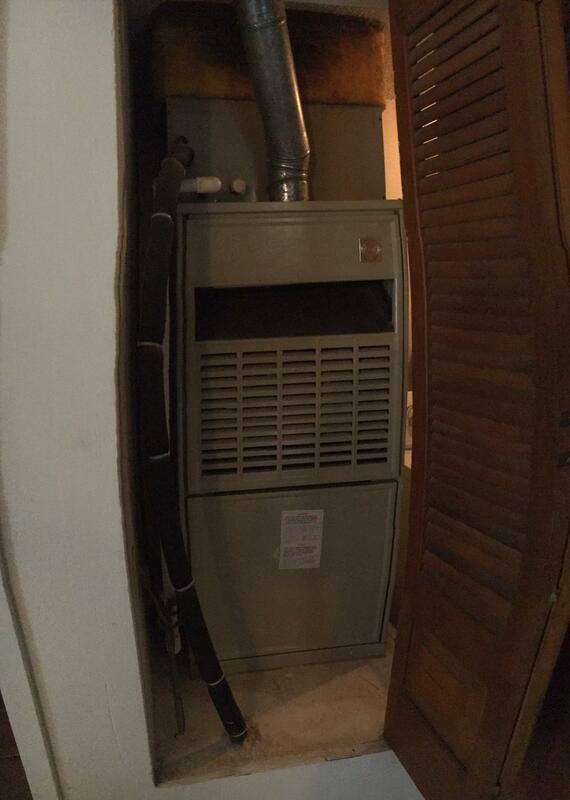 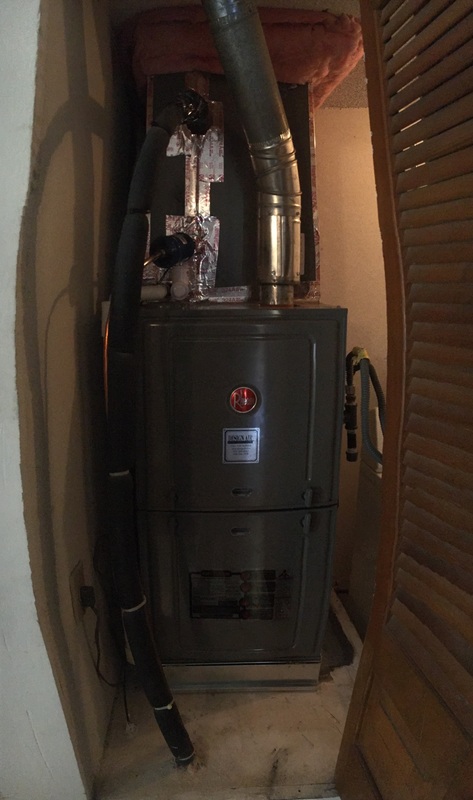 We also replaced the old heater and coil from a closet inside the home with a new Rheem 4 Ton heater and coil. 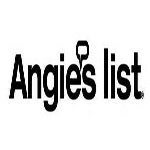 He is very reasonably priced. 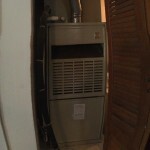 With what we paid for the last repair he is going to take off the installation of our new unit. 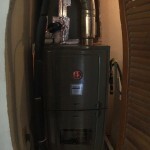 He is only going to charge us $1500 for the complete installation of our new unit which includes labor.